Pomeranians for Sale, This Petite Breed Packs in the Love! If you’re looking for Pomeranians for sale, look no further! Petland Summerville has Pomeranian puppies! Pomeranians are known for their active but diminutive nature, they are dogs that don’t demand much, they only need a good diet and grooming as well as short walks now and then. Pomeranians are great in a family setting with older children, as they are small dogs and can be easily hurt. They need a firm hand with training, but treats go a long way in getting a Pom to do what you want! They are affectionate and loving to their owners, but can be wary of strangers. 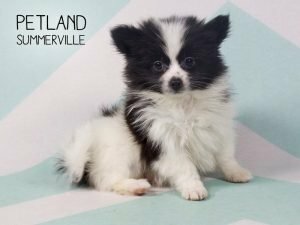 Want to check out all of our adorable Pomeranians for sale, just click here! The dog is tiny, social and family-oriented. It’s more of an indoor pet than an outdoor dog. This makes it a perfect choice for a person who is looking for an additional member to the family. You’re sure to get a good companion and a pet that will add spice to your family. Pomeranians like playing, they are also curious and self-confident. They are also a very attentive dog, but also always ready for an adventure or a game. 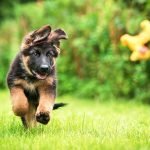 They have a tendency to bark, so start training early on when it’s appropriate to bark and when they need to stay quiet. 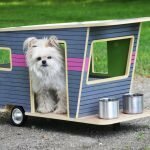 All the same, the dog will not only provide much needed company in the house especially when children are around, but also make the place lively with their cheeky and playful demeanor. With its original home being the German region of Pomeranian, the dog has a warm coat which needs brushing regularly. 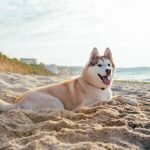 The grooming needs to be done carefully as the dog is sensitive to low temperatures as well as hot climates. Our Pomeranians for sale come in many different colors. They range from cream to brown, merle to parti, so many choices! Pomeranians always attract attention due to their beauty and well kept coat, for this reason they are beloved as show dogs. With a Pomeranian, you’re assured of stares and glances as you walk the dog. 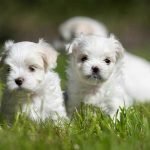 It’s a dog that will not only give you the companionship you’re searching for, but will also boost your levels of confidence as people admire your little puppy. Pomeranians are a good bet for a family pet, they are puppies that will brighten a home, their beauty and social attitude makes them a good option when you want to increase the size of your family. 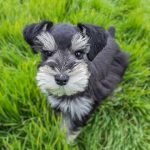 7 “Schnazzy” Schnauzer Facts from Petland Summerville! 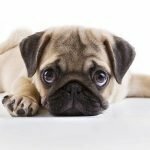 FAQs about Pug Puppies for You! There is Nothing Better Than Finding the Perfect Yorkie Puppy for You! 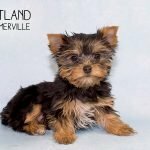 Petland Summerville https://www.petlandsummerville.com Petland Pets Makes Life Better! 5.0 15 based on 15 ratings. Not seeing what you are looking for? 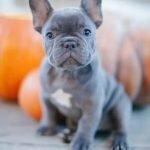 Let’s start by giving you a $100.00 off your puppy by making an appointment today.